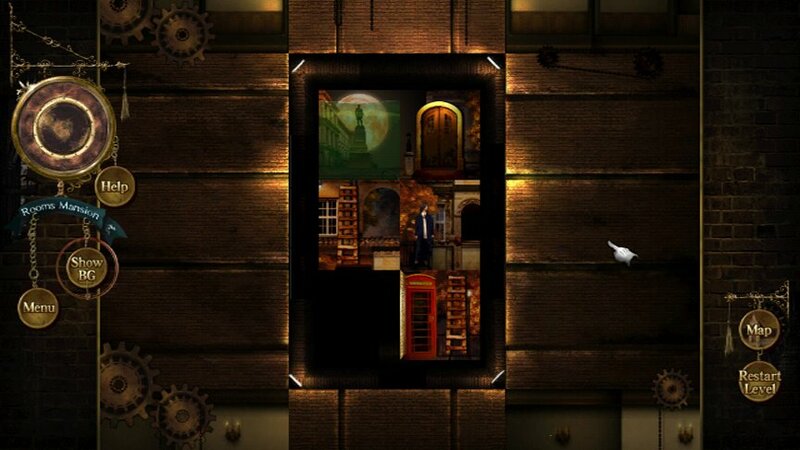 Sorry, no review of Rooms: The Main Building yet. 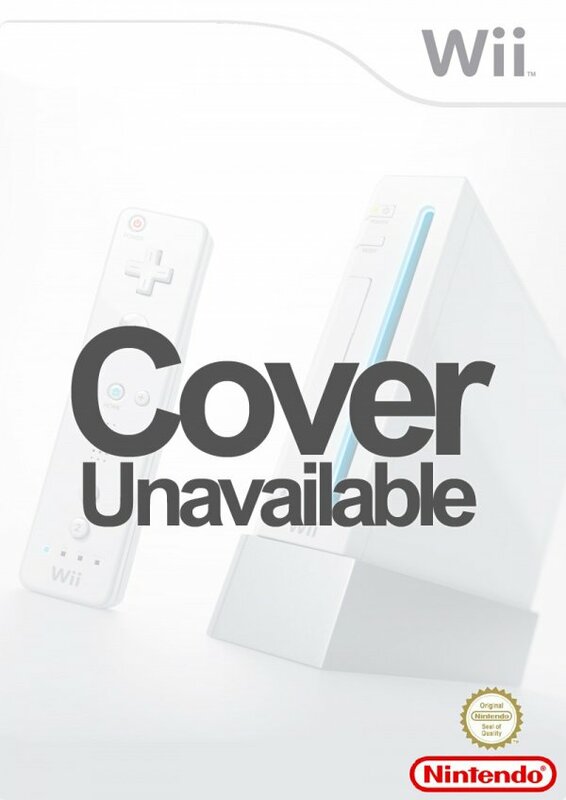 Designed for Nintendo: Point and Click Controls that are perfect for the Nintendo Wii Remote™ and the Nintendo DS Stylus™. 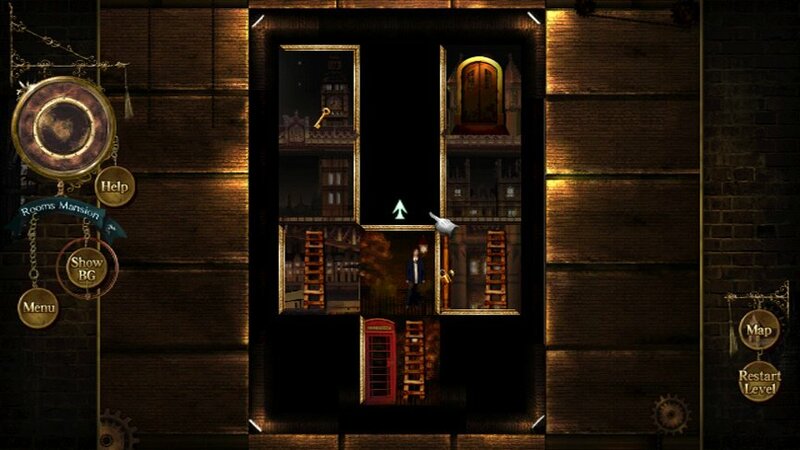 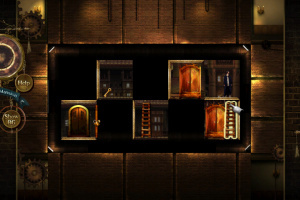 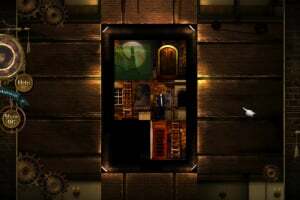 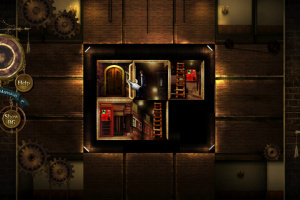 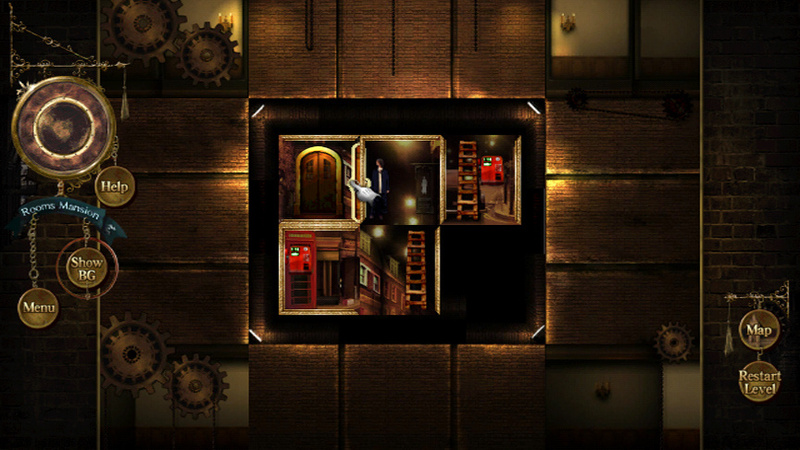 Play inside of intuitive and amusing rooms as you use objects and your wits to escape from it. 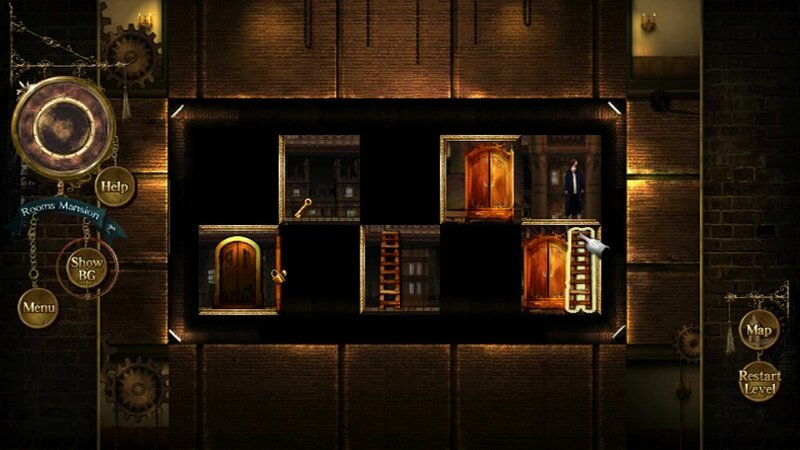 Over 100+ rooms to go through as you make your way through the buildings of this mystifying world. 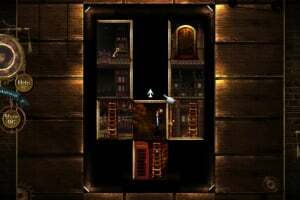 Includes a Level Editor to create your own levels!